PUMA collaborated with Staten Island’s design duo, Dee & Ricky Jackson for the second time. The collection combines the whimsical world of Dee and Ricky, with PUMA’s deep sporting heritage. The PUMA Basket has been refreshed with a playful and innovative upper finished in twisted grind print textile. 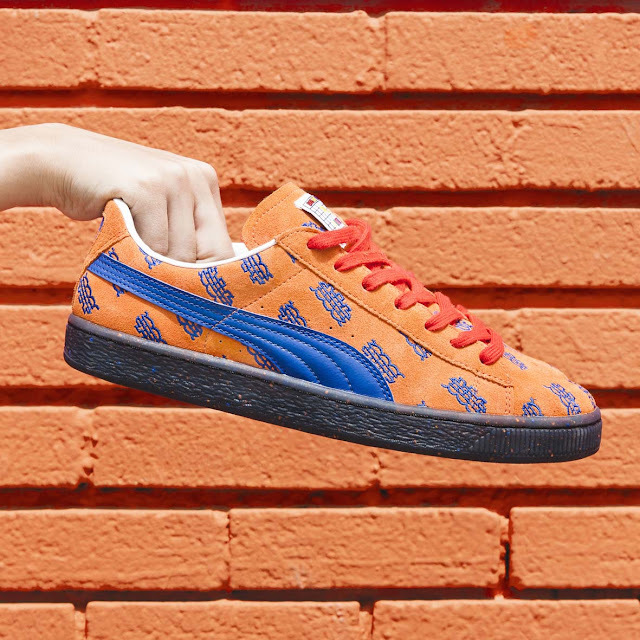 The PUMA Basket Dee & Ricky NYC (R2 899) features embroidery prints over the upper and is available in vibrant orange suede. The playful pallet that features throughout the collection highlights Dee & Ricky’s notorious sense of fun and makes the perfect sneaker addition for upbeat street style. 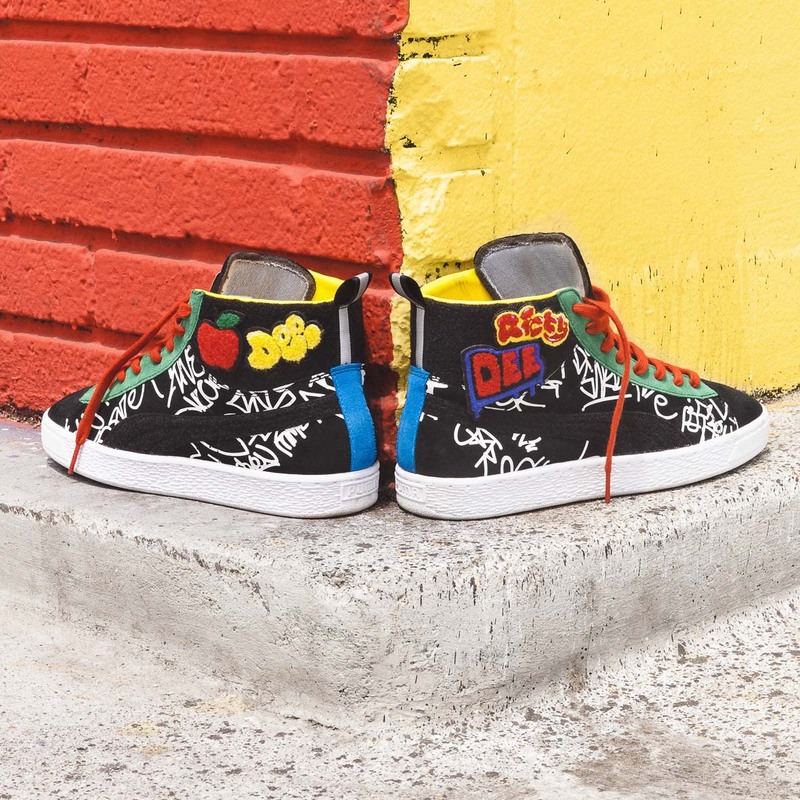 The Basket Mid x Dee & Ricky BigA (R1 899) is a different take on the classic mid sneaker and features removable Velcro patches for a touch of fun. More premium than before, the re-worked style features a debossed print on suede upper. A range of apparel featuring jackets, t-shirts, sweat pants and a cap supports the footwear collaboration. The PUMA x Dee & Ricky cap (R399) features the New York subway all over graphic, complete with moisture wicking sweatband and fuse mesh lining. When styled together the collection creates a fun, carefree, urban inspired street style look. The PUMA x Ricky Dee collection is available at PUMA Select Bree Street, Cape Town and Braamfontein as well as X-Trend Store and selected retailers nationwide.